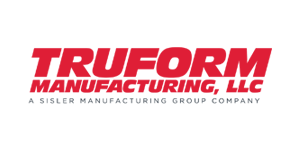 Position Summary: This skilled position will primarily work as a production fabricator utilizing an Amada LCG 3015 Press Brake. This position will also work with Amada Fiber Laser cutting equipment. Ability to set up and safely utilize other fabrication equipment such as roll formers, Jigs, Fixtures, air tools, hand grinders, shears, spot welders, etc. Ability to read and utilize part blueprints to produce finished assemblies. We offer excellent benefits to eligible employees, including 401K, holidays, vacations and more. Please write a short description telling us why you are interested in the position, and ask any question you might have for us. Max file size is 6 MB. Please upload your resume in either Word or PDF format.